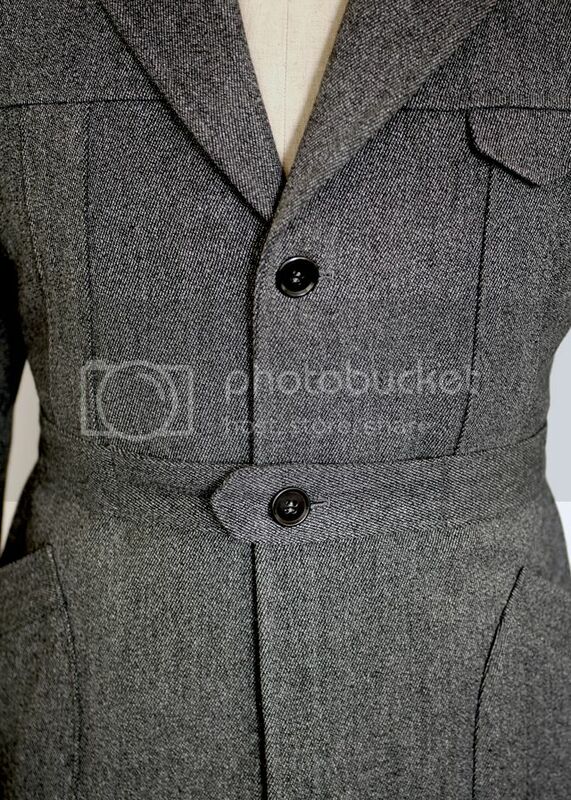 grosgrain band and Edwardian buttons. 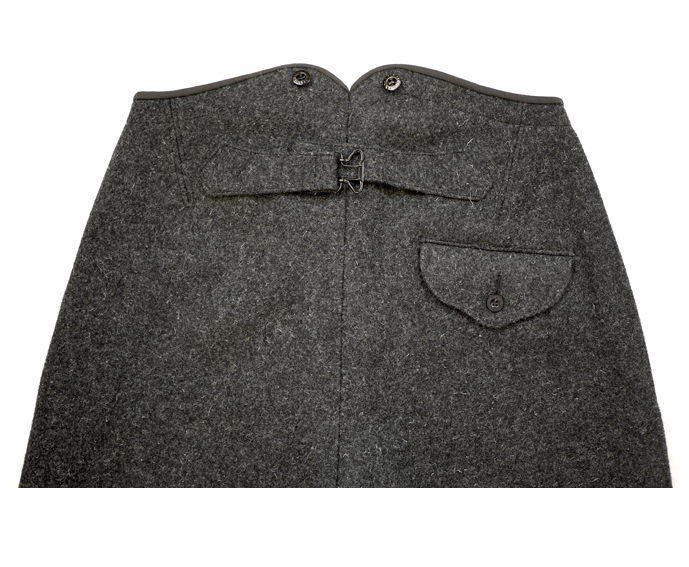 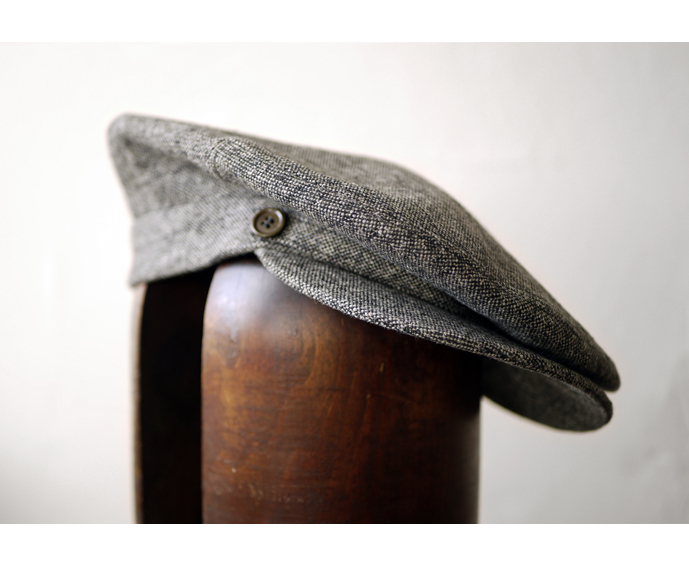 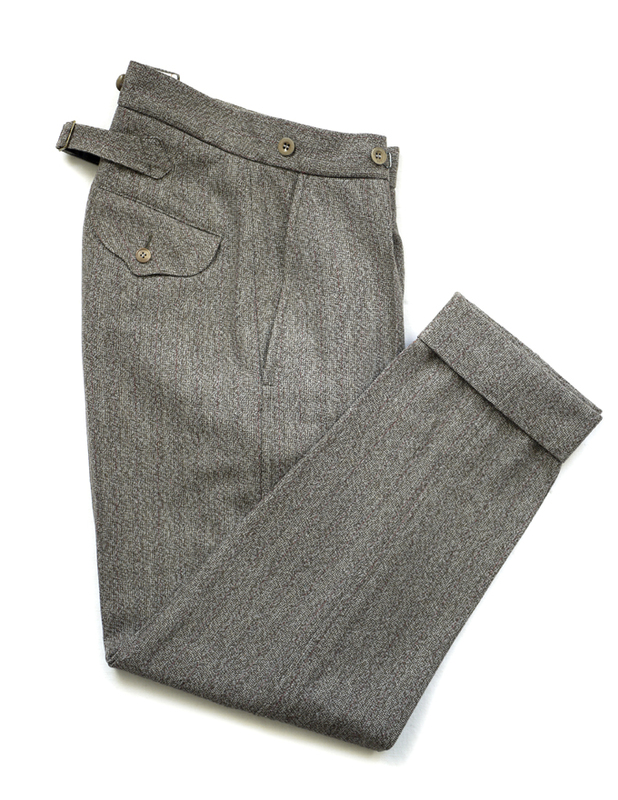 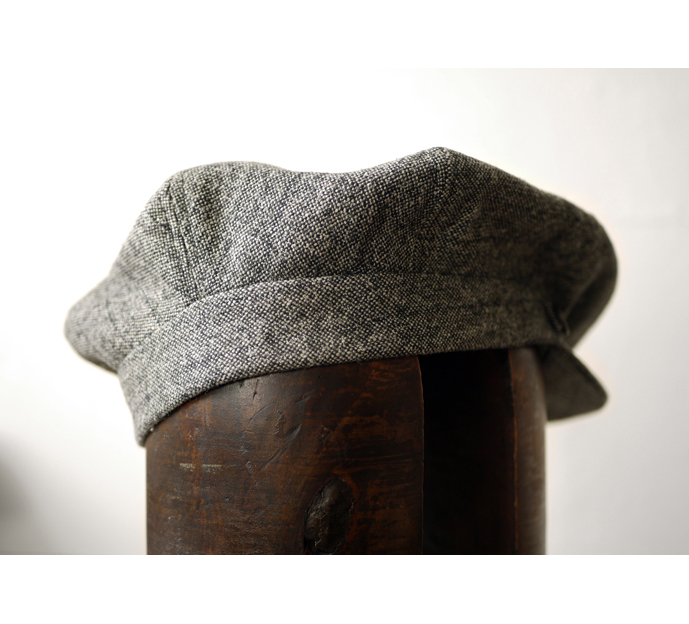 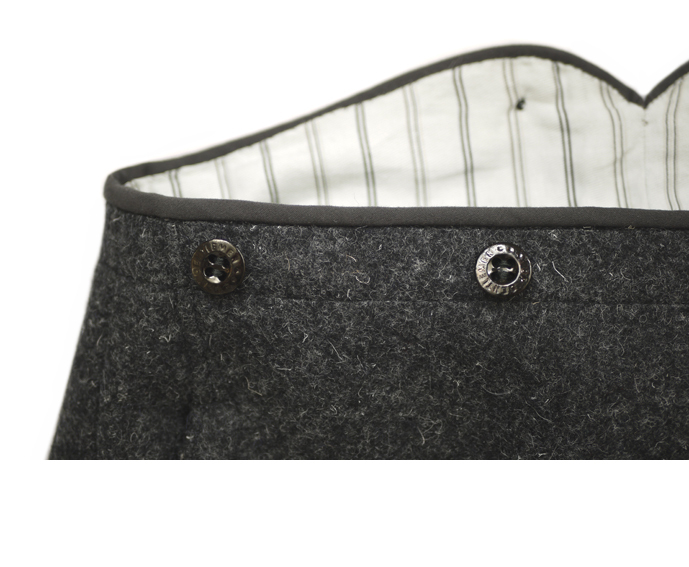 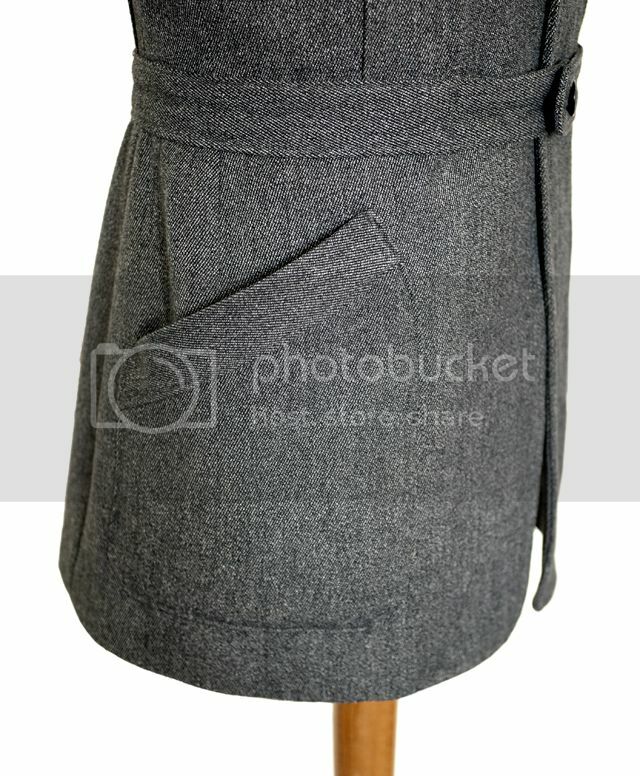 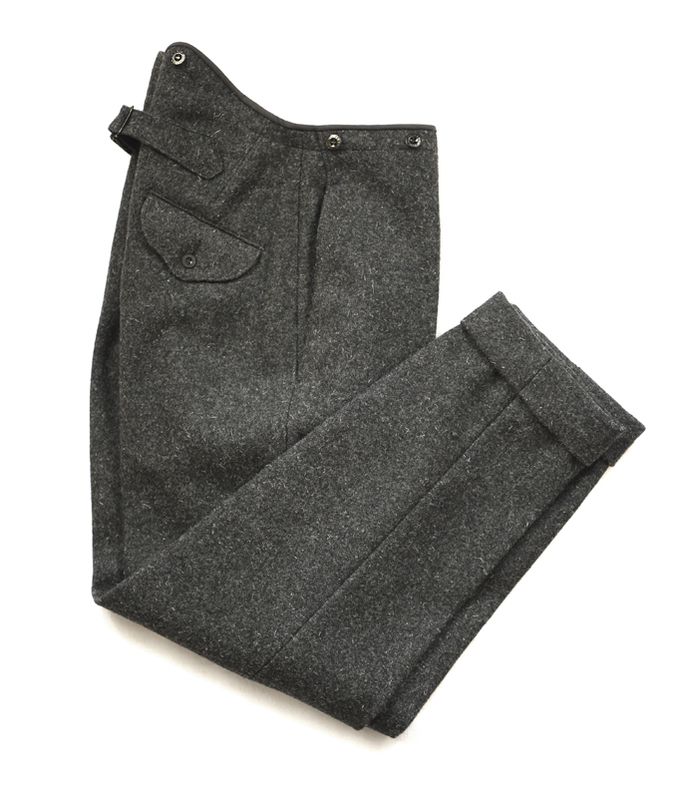 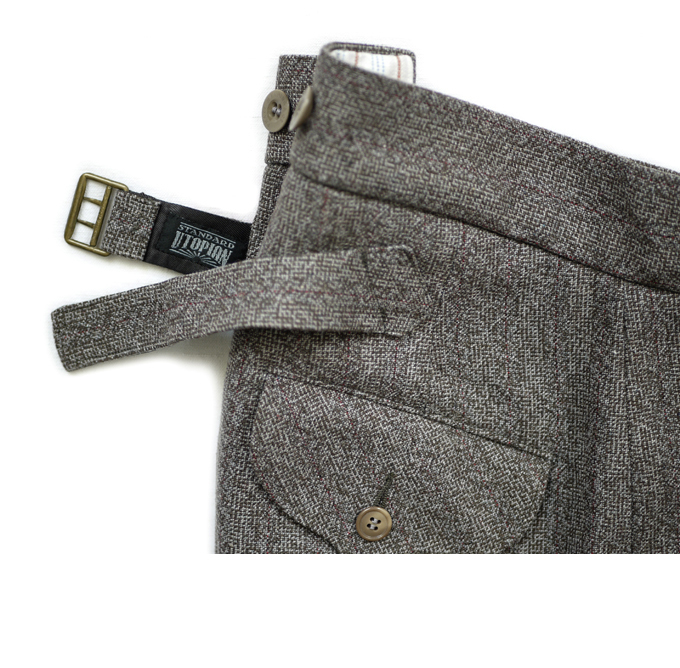 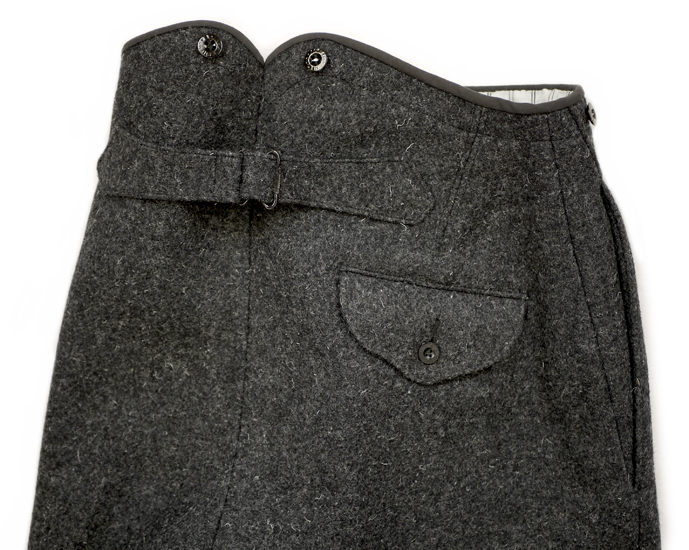 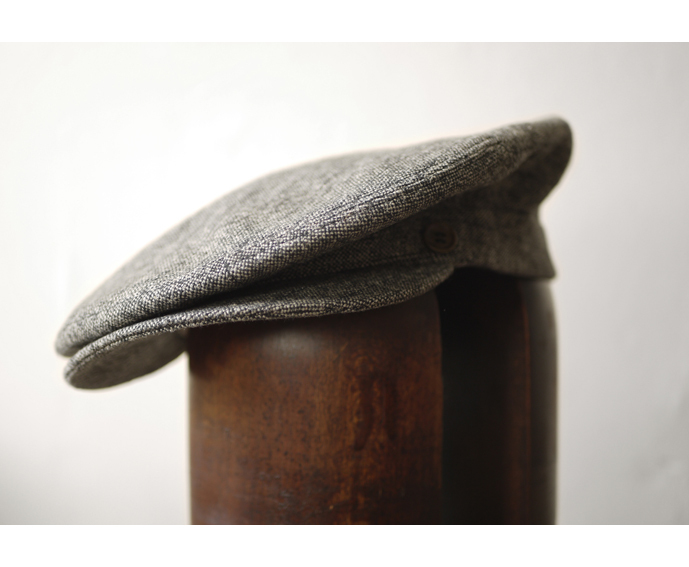 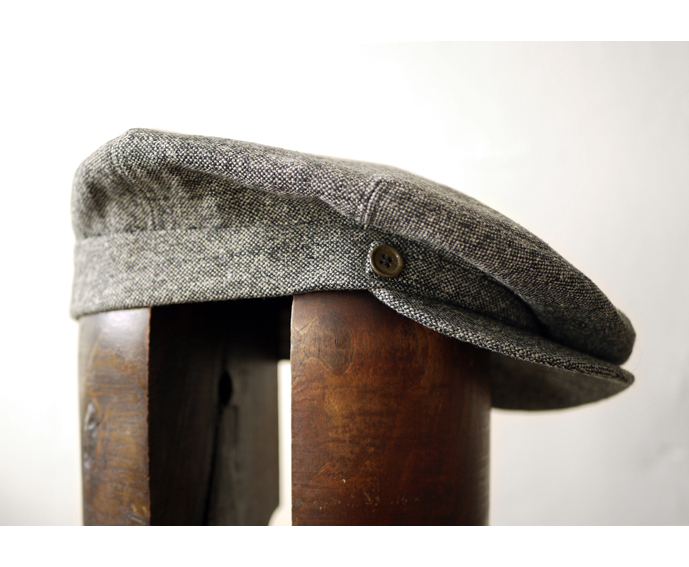 based on an original British cap circa 1918-23.
late teens - early '20s inspired trousers, made from 26oz felted wool. 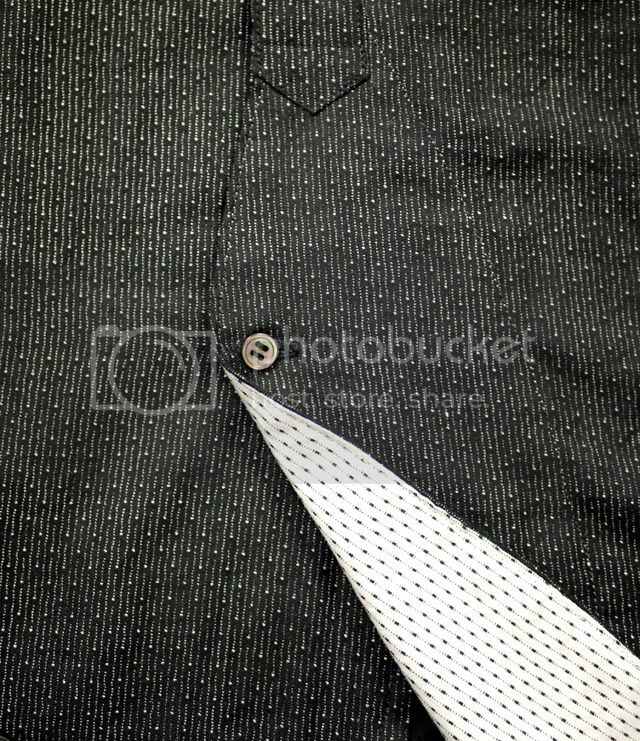 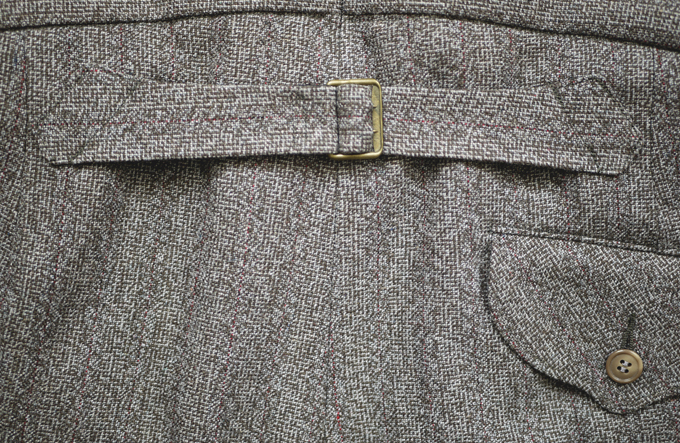 vintage buttons, lining and cinch buckle. 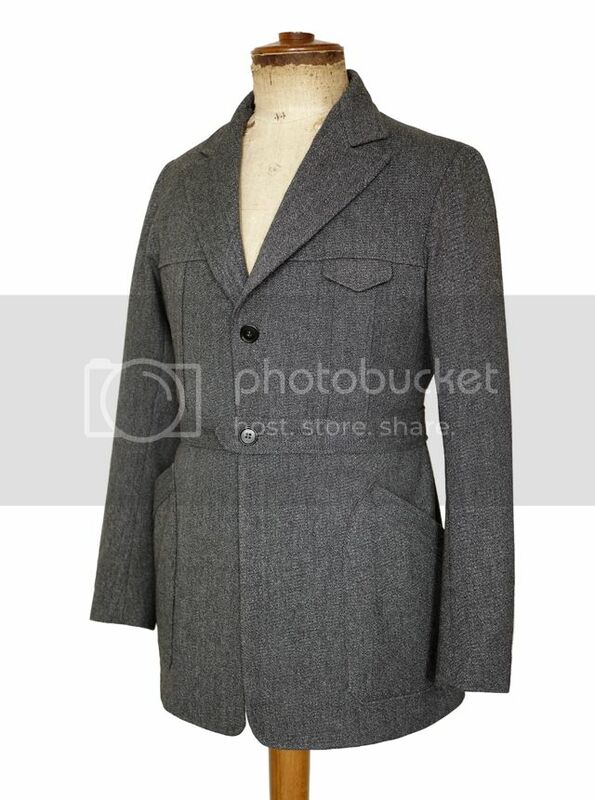 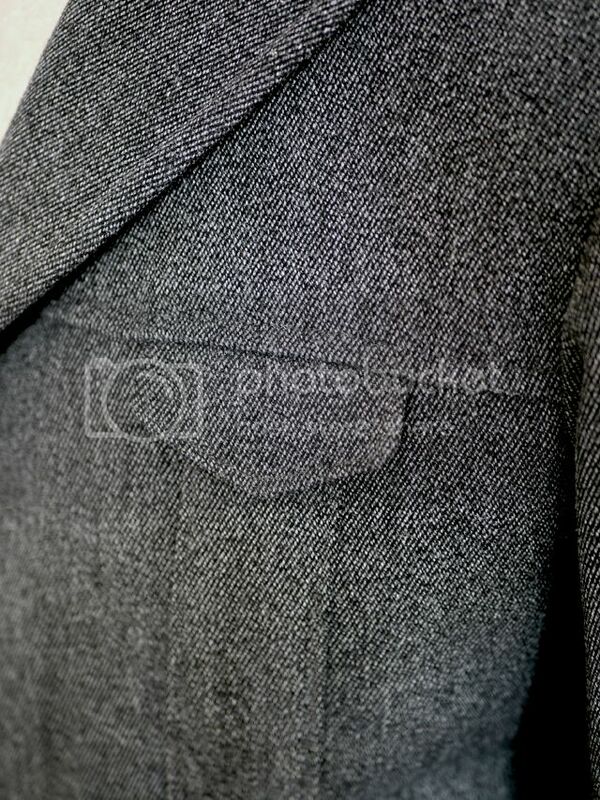 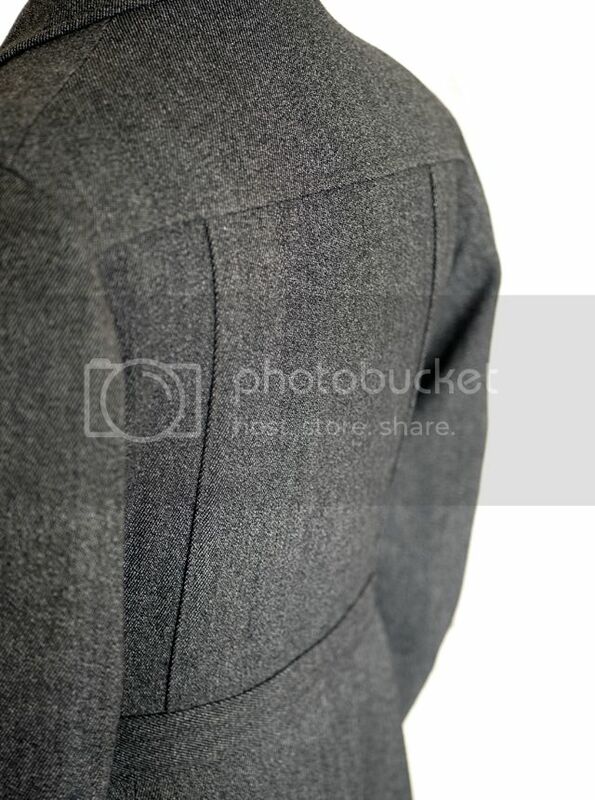 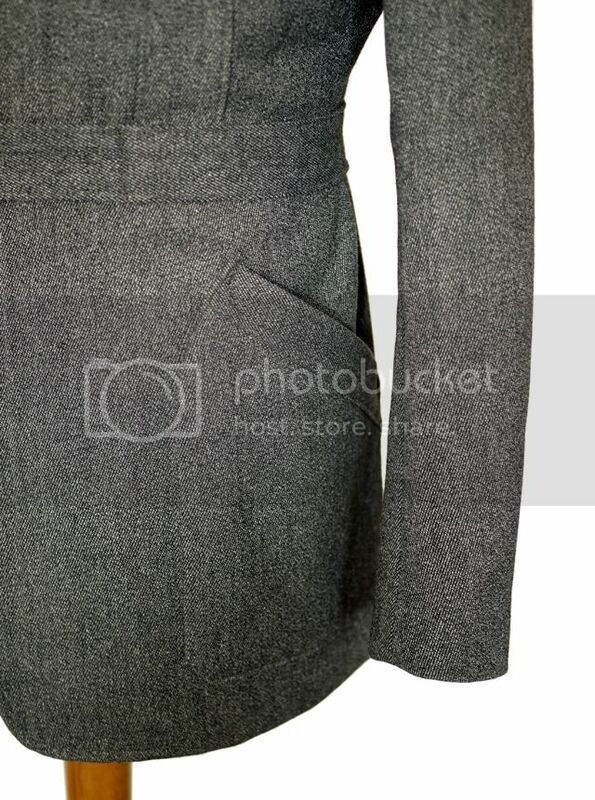 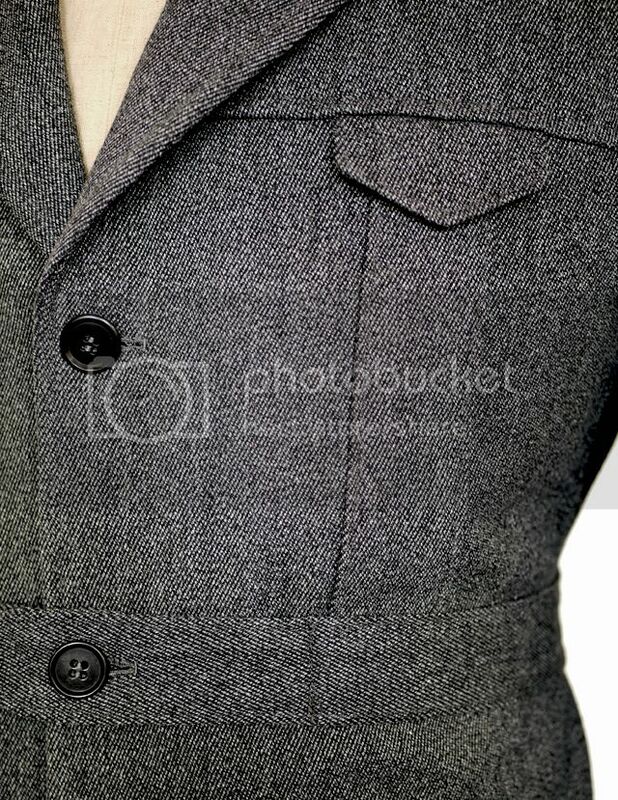 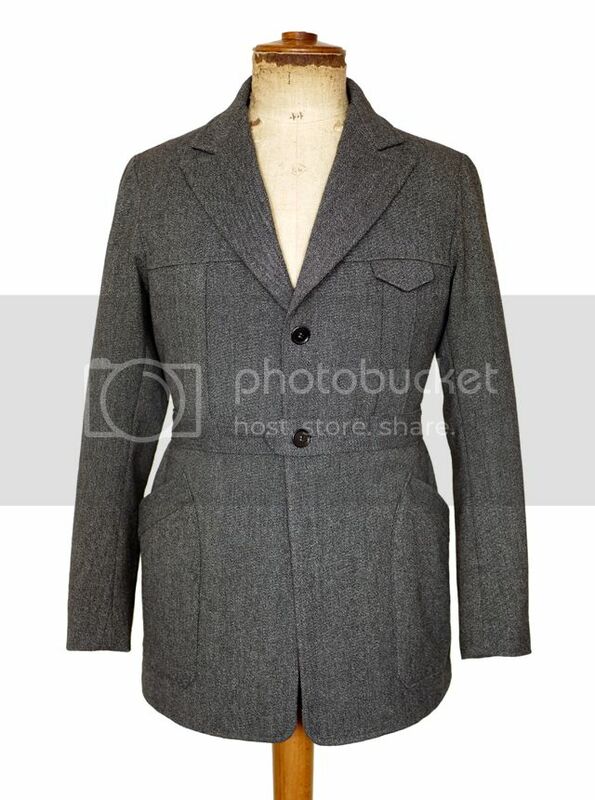 mid 1920s inspired suit made from German suit fabric circa mid '20s. 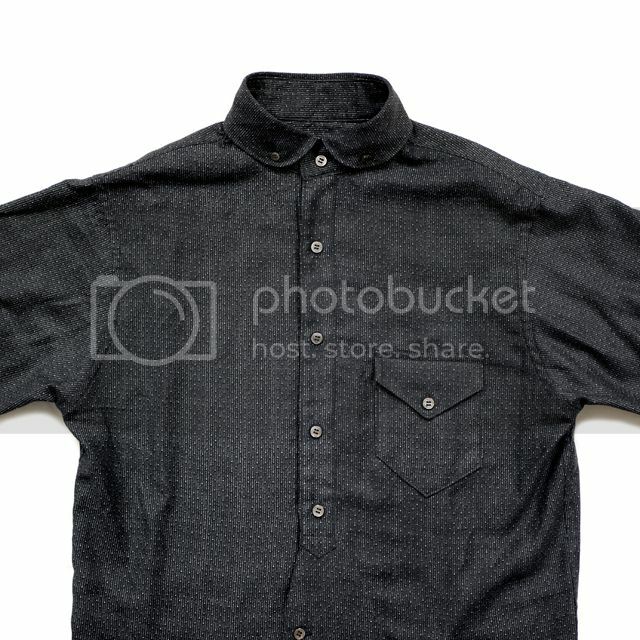 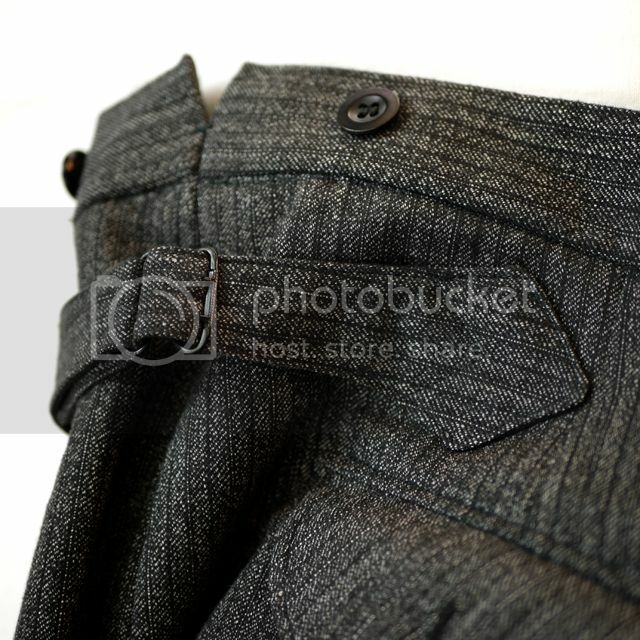 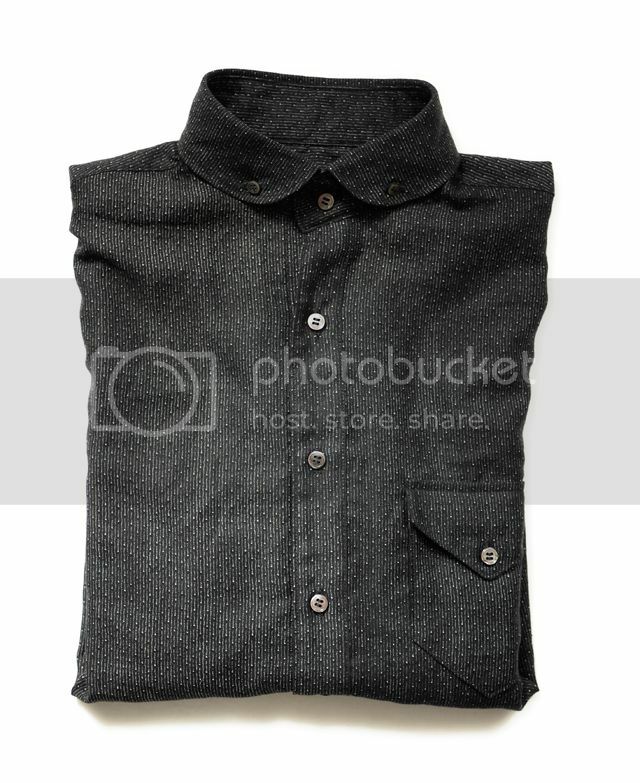 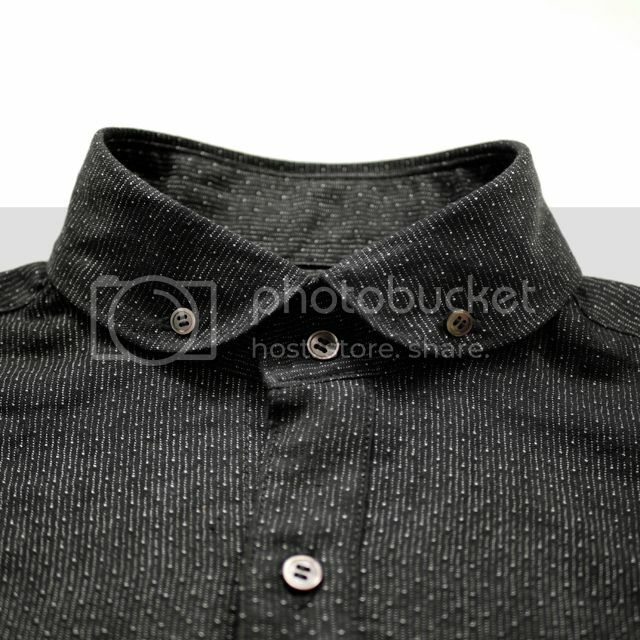 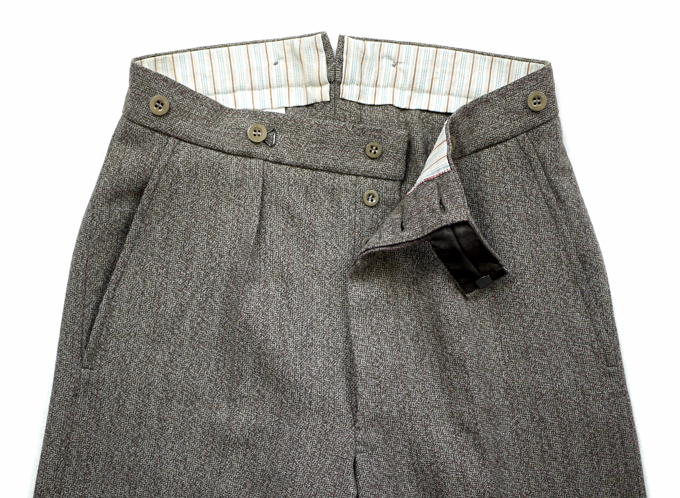 vintage lining, buttons and cinch buckle. 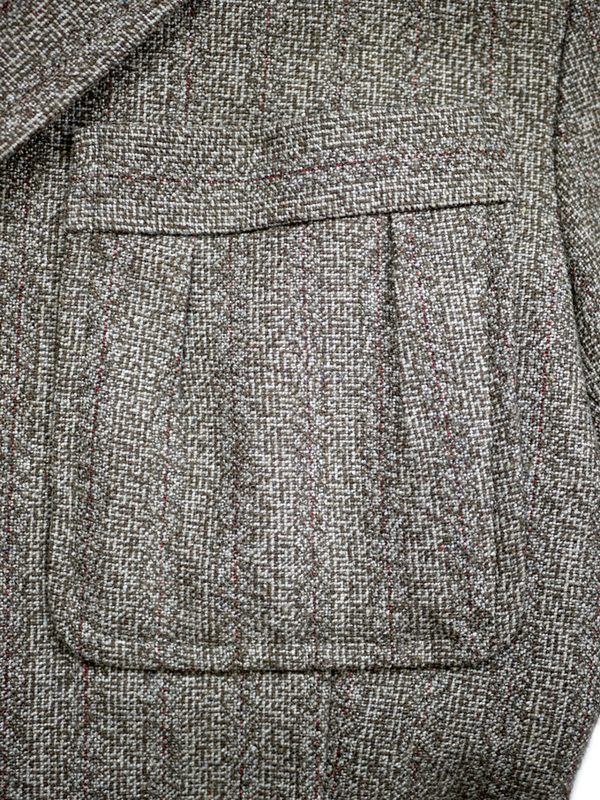 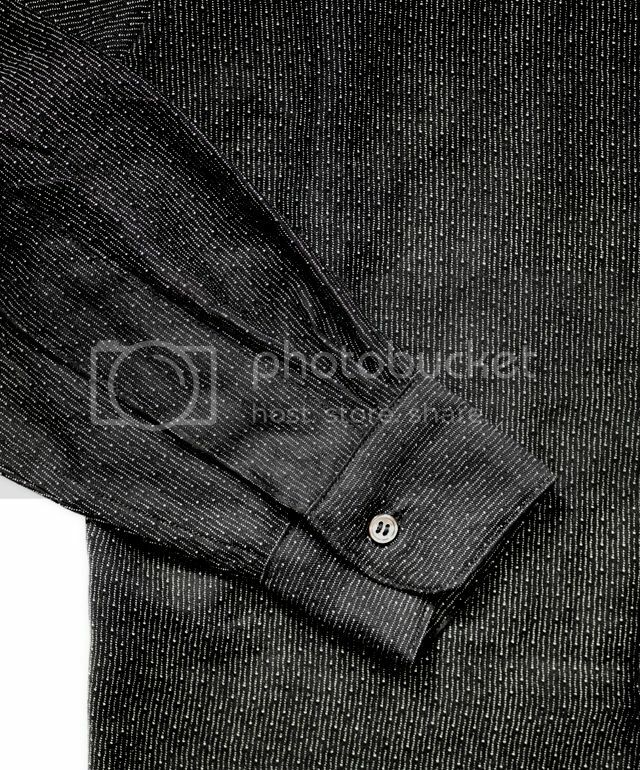 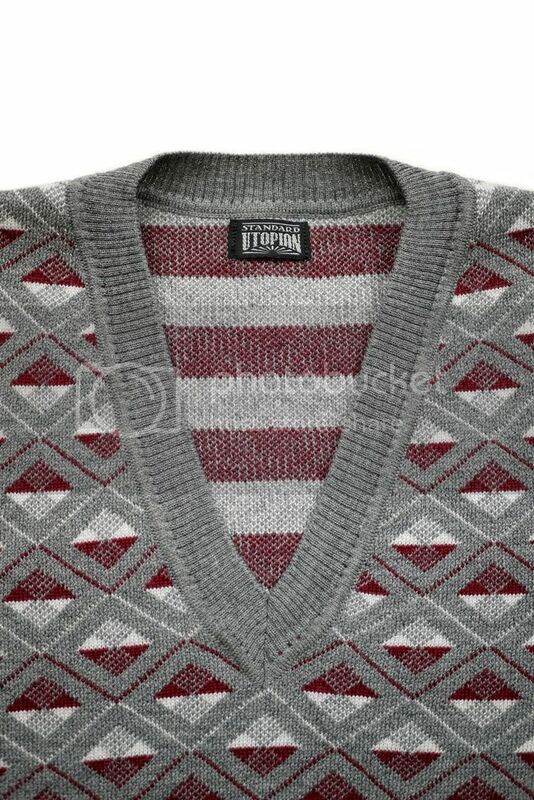 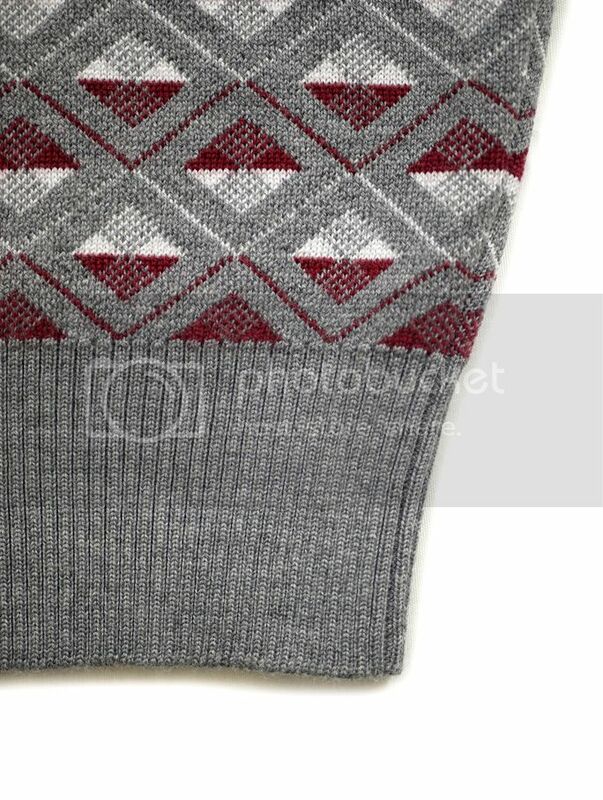 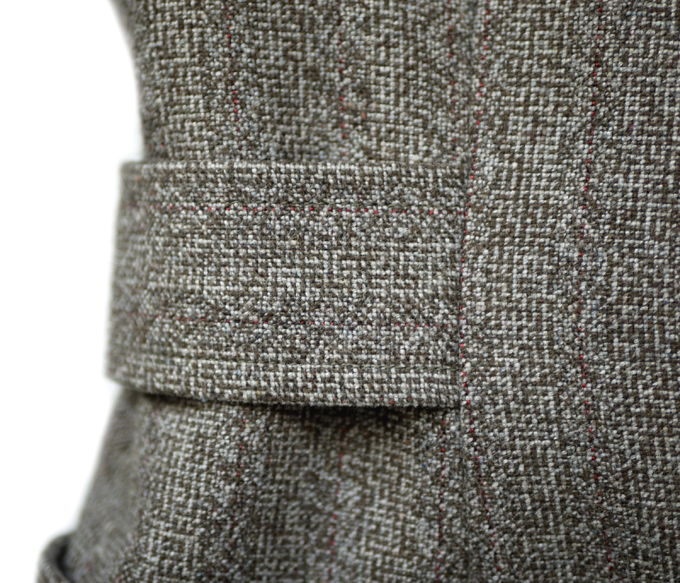 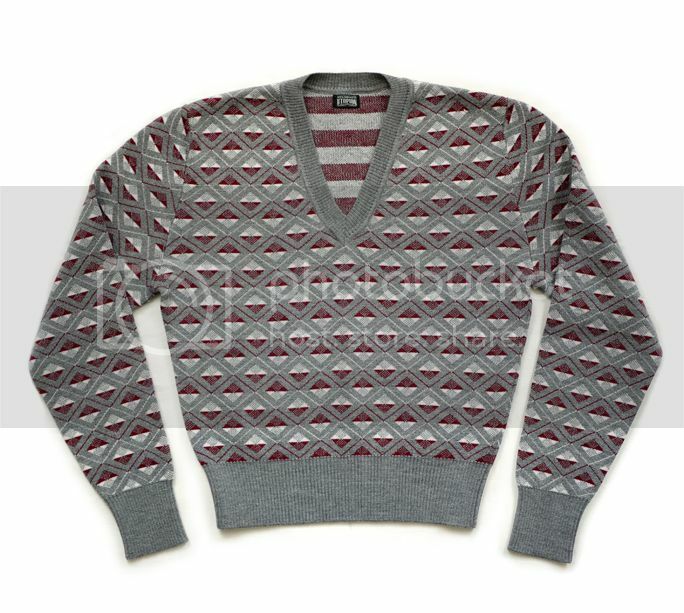 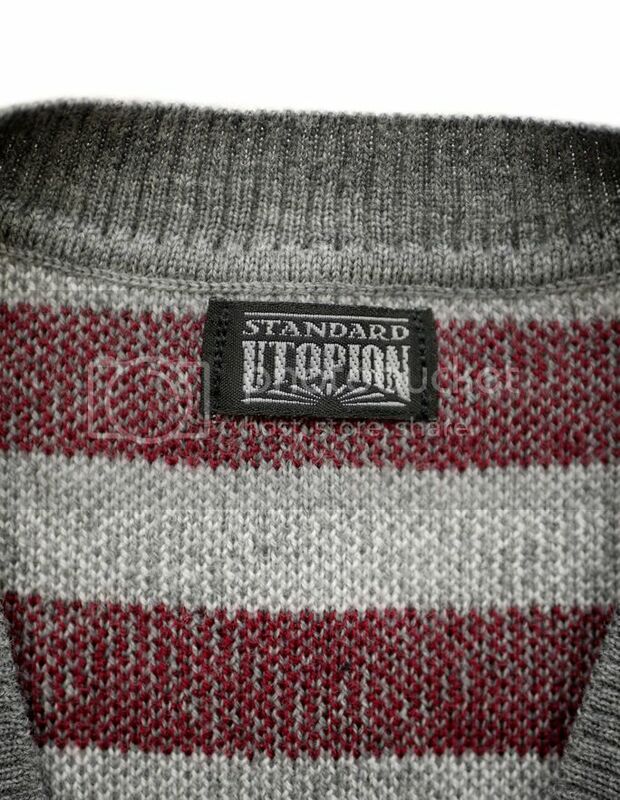 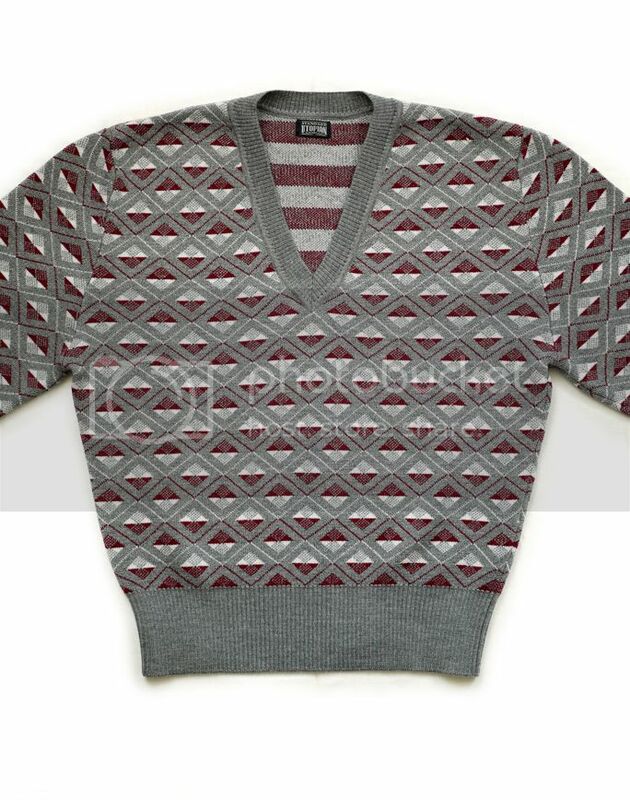 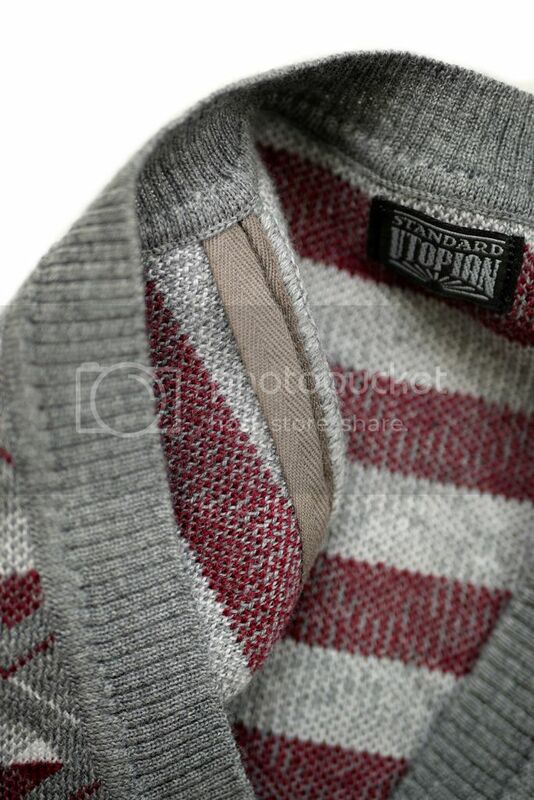 jacquard knit pull-over based on a British late ‘20s - early '30s original. 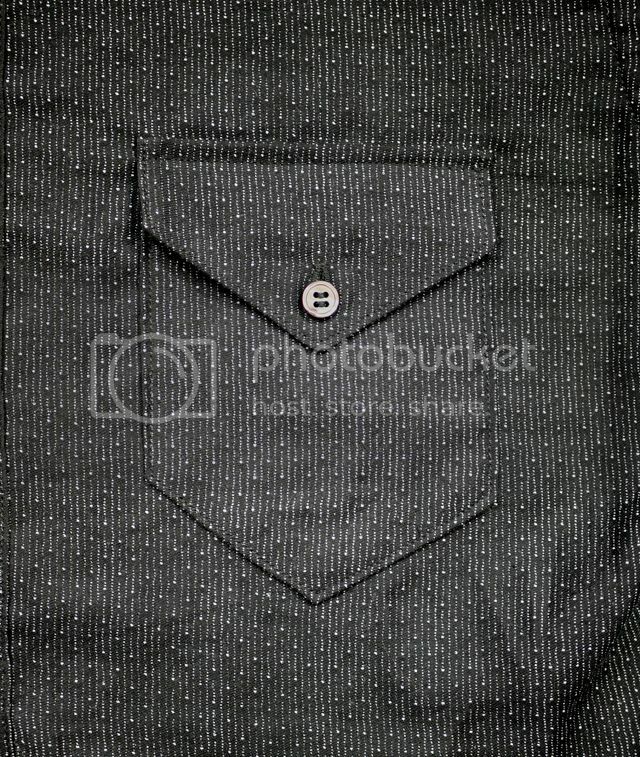 vintage French discharge print cotton sateen. 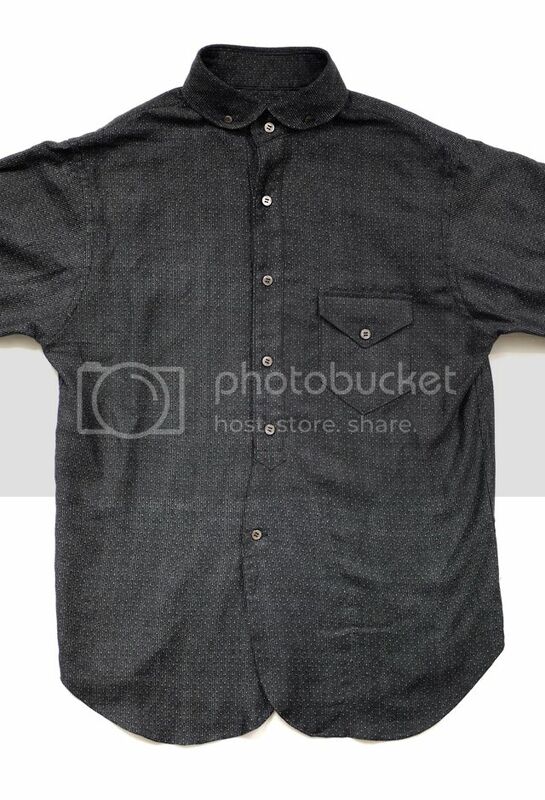 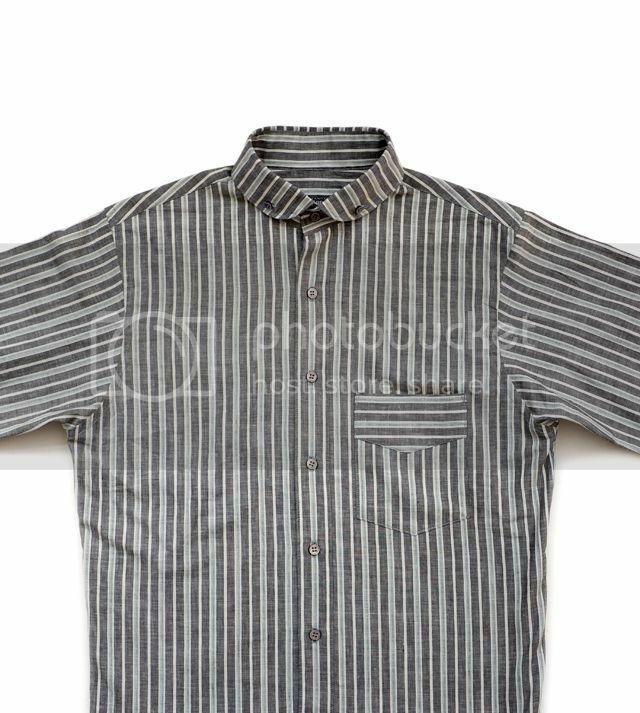 vintage U.S. late teens shirt fabric on reverse. 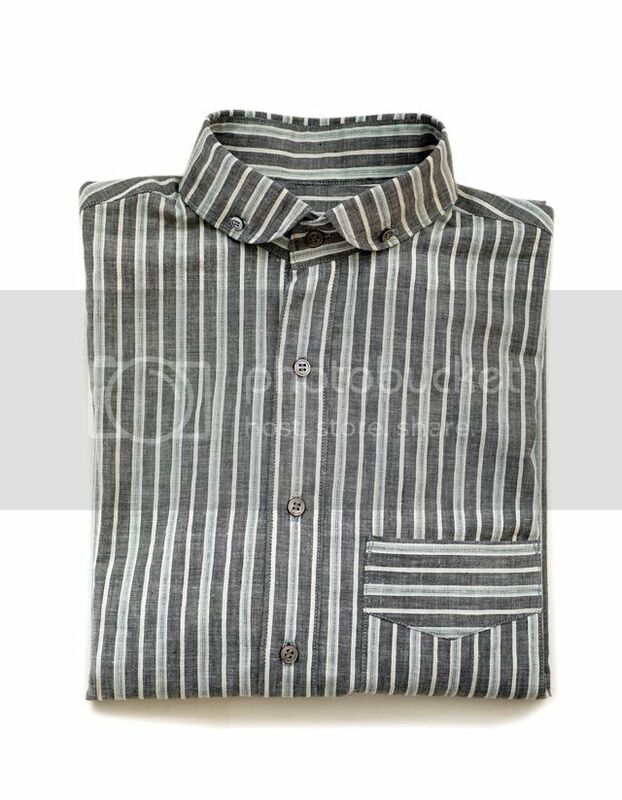 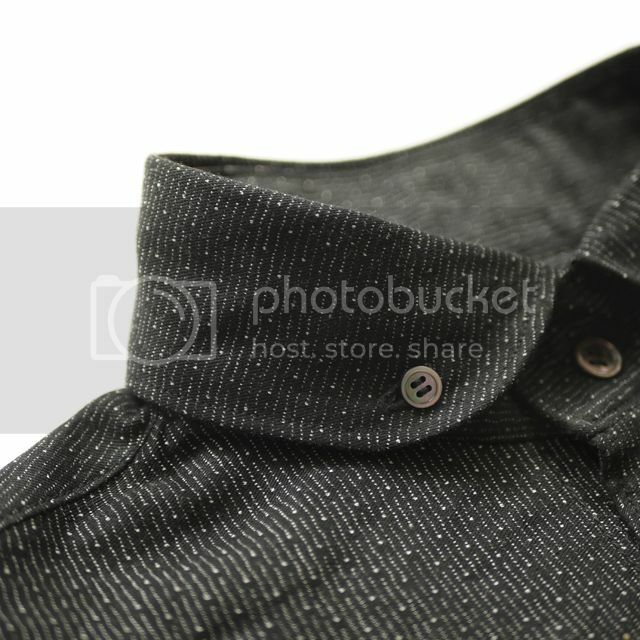 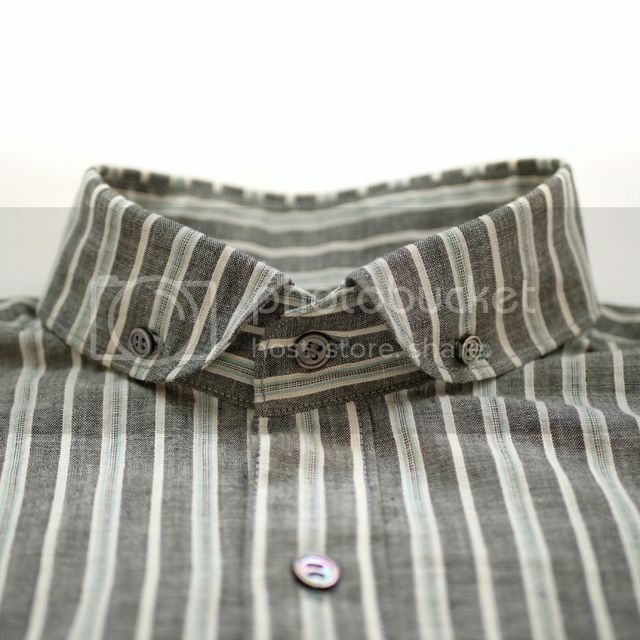 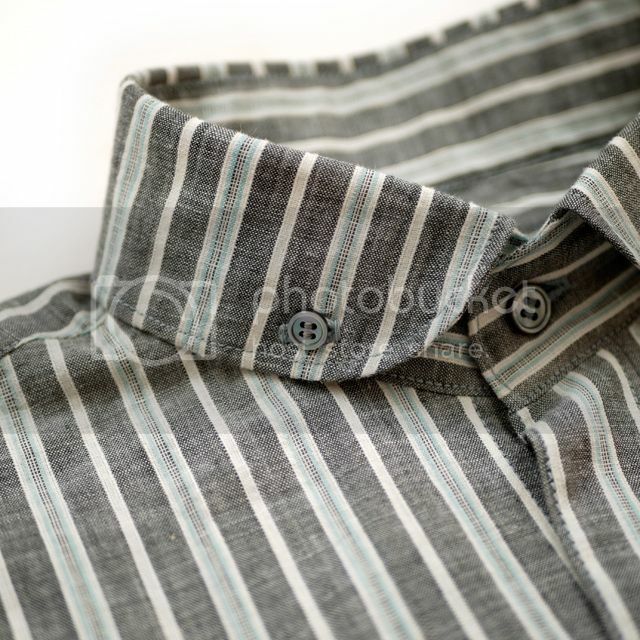 vintage U.S. striped chambray circa 1918. mother of pearl buttons. 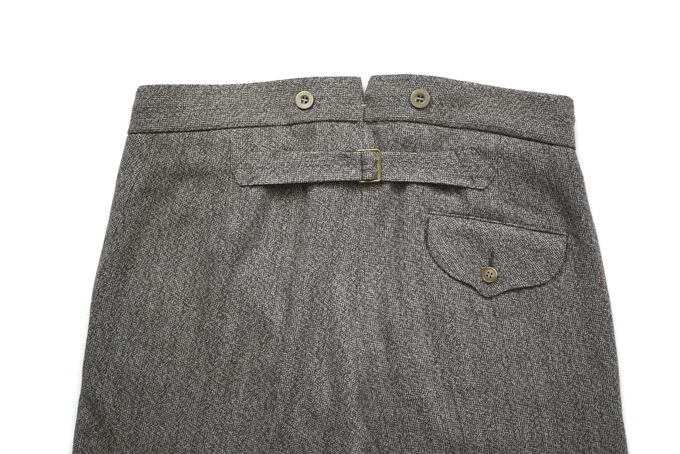 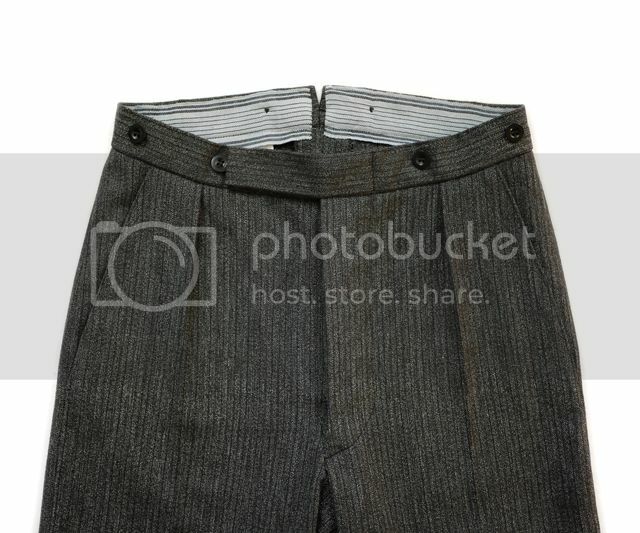 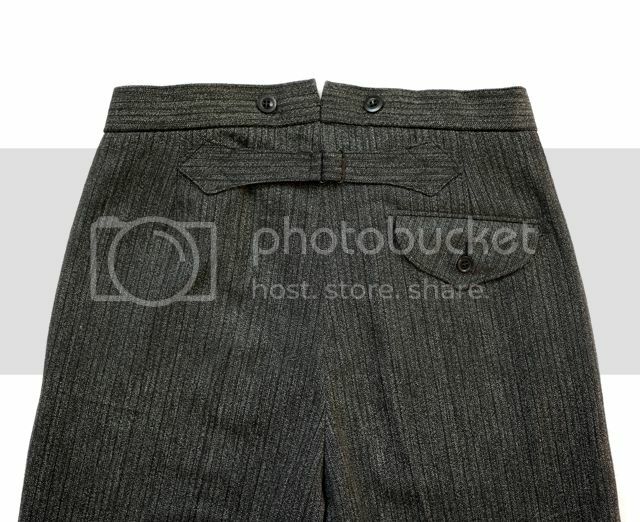 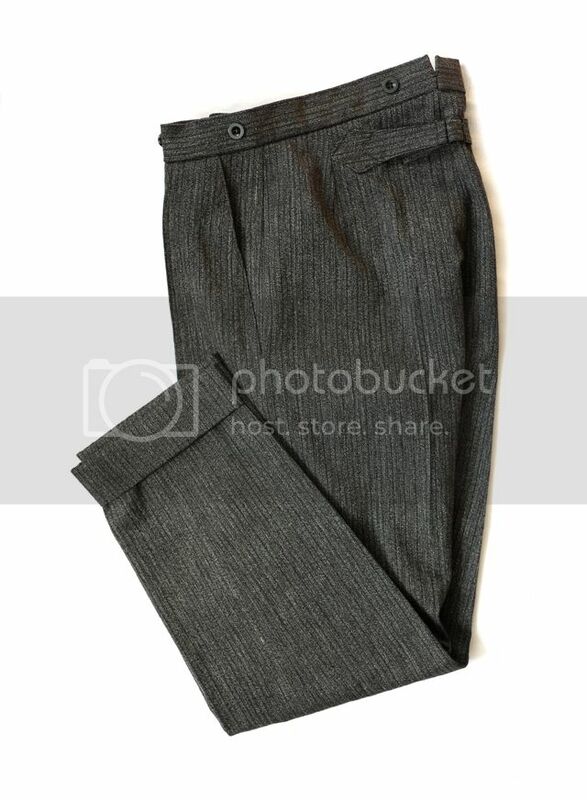 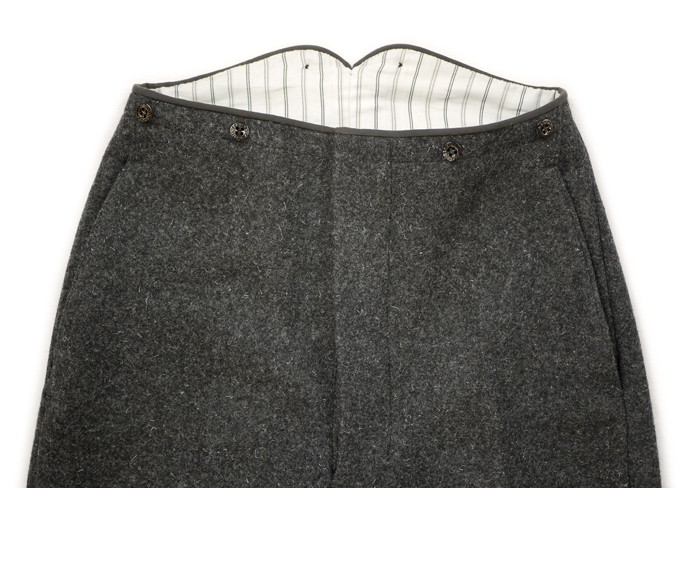 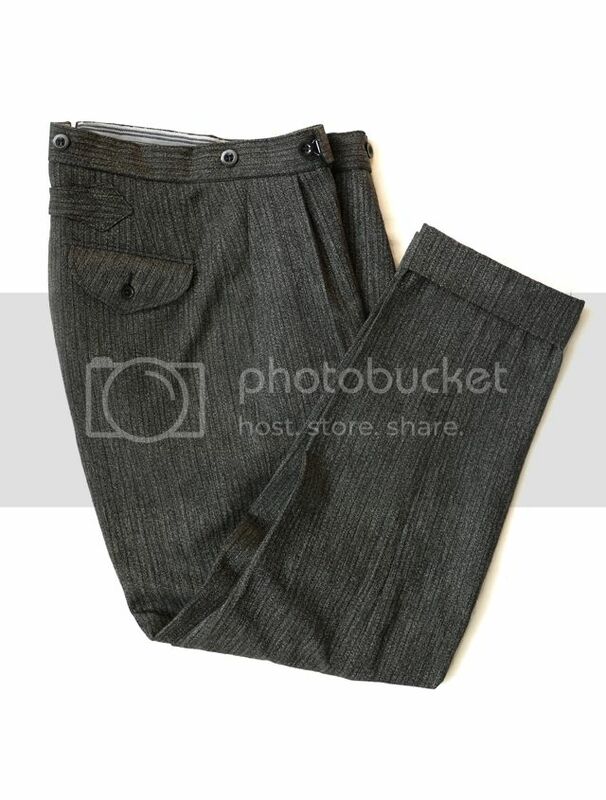 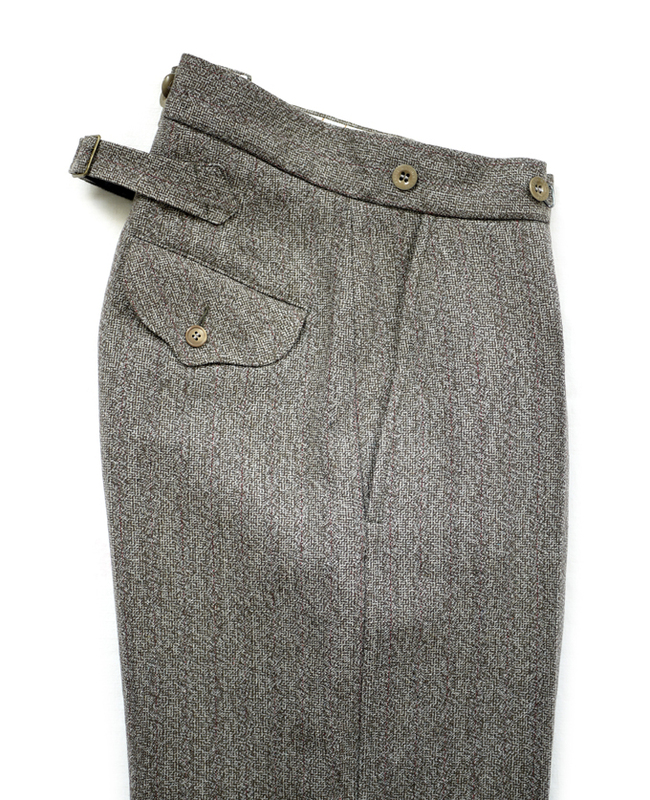 early 1920s cut trouser made from French cotton workwear fabric, circa 1930s. 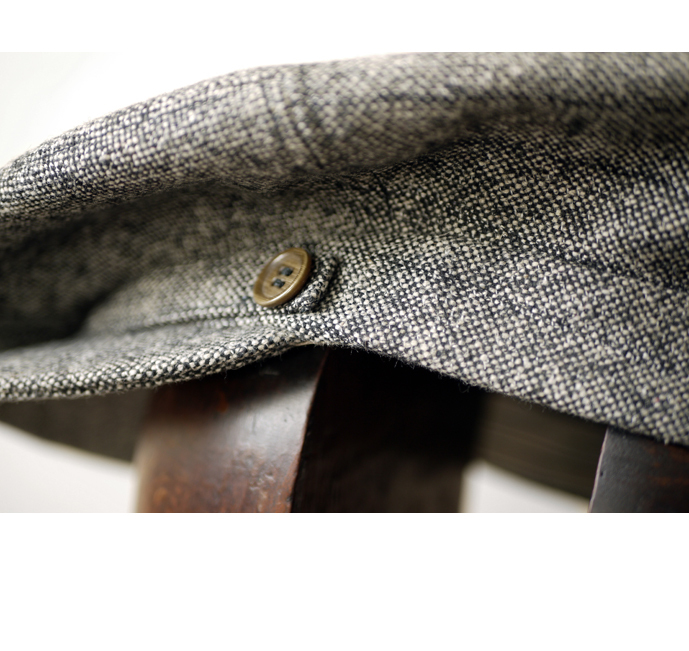 vintage British brace & fly buttons. 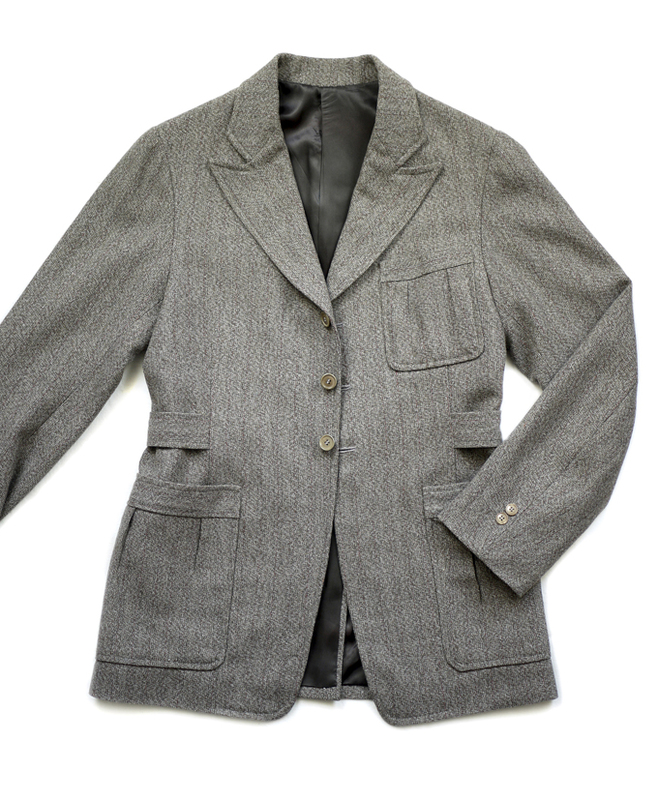 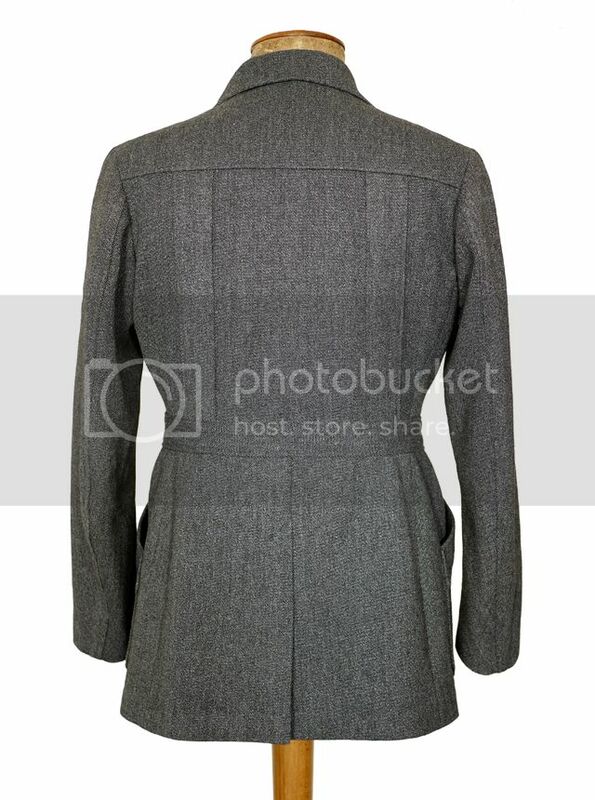 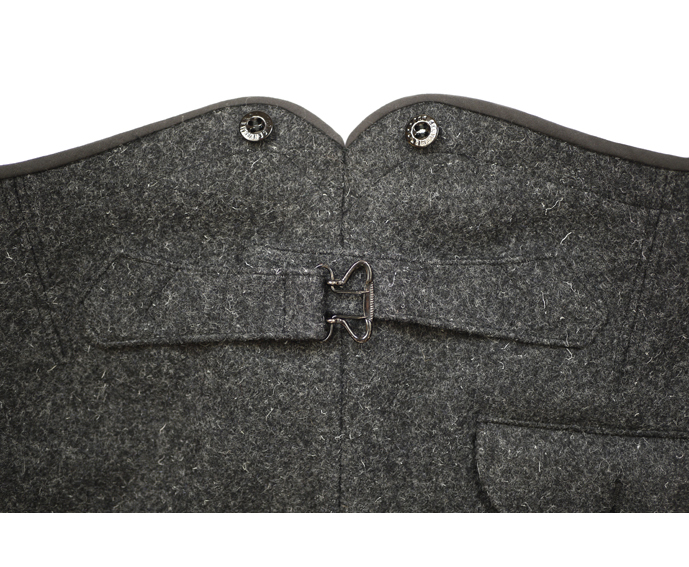 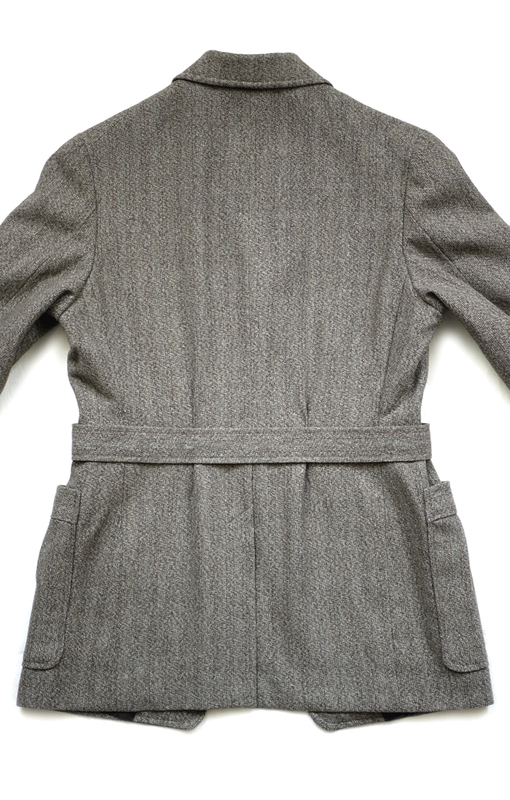 early 1920s inspired jacket made from vintage charcoal wool serge. 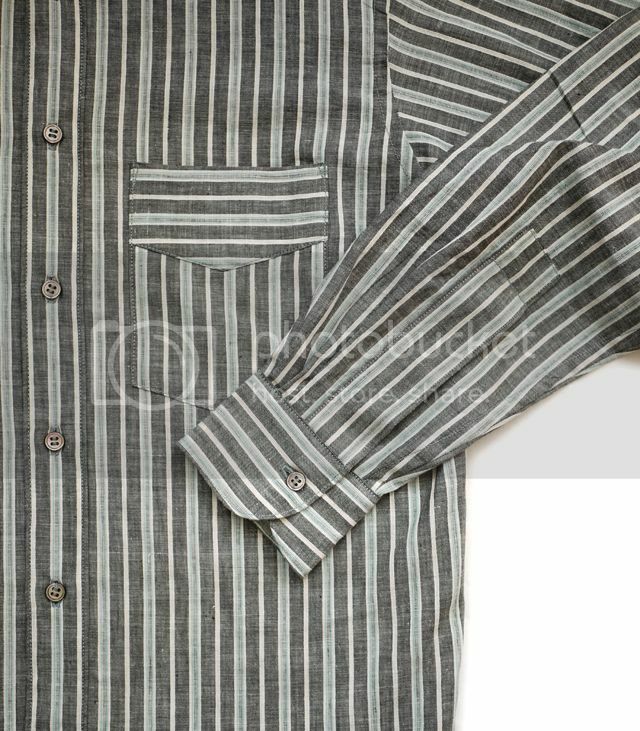 all vintage linings and buttons.